"This was truly a breathtaking experience! I highly recommend it to anyone, especially if you have a love of nature. You don't need to be particularly adventurous or athletic to do it either, it is mostly a serene cruise through lush rainforests. I loved stopping near the waterfall to stand beneath it! Looking through pictures now, the scenery still blows me away. Rain or shine, just try it!! " 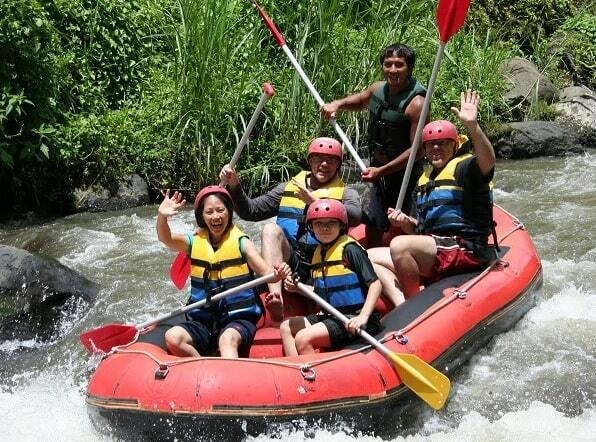 Wild Water Rafting is done on the Ayung River in Bali. This is the longest river on the Indonesian island. The river has its source in the mountains of northern Bali and flows near Sanur into the sea. The river has a length of approximately 75 kilometers. Ayung River Rafting is not suitable for pregnant women, people with heart problems or people with respiratory problems. They say that it is suitable for people of 7-70 years. The Ayung river flows for a large part through the beautiful tropical rainforest. The water in the dry season more quiet and you can fully enjoy the area. The river winds through the beautiful landscape. With any luck you'll see wild animals, or a spectacular waterfall hidden. You can see the beautiful Blue Javan Kingfisher flying to and from the trees by the river. The landscape may change suddenly and than you'll see the very well maintained rice fields. Get back to nature �.. paddle, splash and thrill to the rhythm of the paradise river. Ayung Rafting offer a very unique sensation that you won�t get it on other places. The river has clear water and very fresh if you would like to swim. 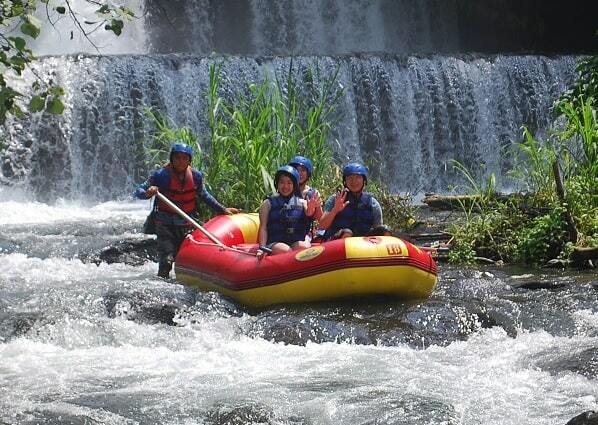 The route of the rafting on the Ayung River has a length of 10 kilometres and the trip takes about 2 hours. Of course, there are on the way rapids, which should be taken. Most people do not know anything about rapids, but these are of the II and III level. This makes it (rafting) adventure suitable for beginners and children. Some people are afraid of rafting, as scary stories are told. However, you don't have to be afraid. It's very safe. The price is about $ 35 per person, but there is also an affordable family price. Professional rafting guide is always accompanied you and give you instructions on things to do during rafting. As long you follow their instructions and everything will run smooth. The professional trained guide will safety manoeuvre you through around 10 km of exciting class II & III rapids. International safety standard equipment is used through out the 2.5 hours of white water rafting action. They use only Incepts and AVON rafts with foot cups and hand ropes fitted to all, as recommended by the World White Water Rafting Association. With seven sizes of jackets available, correct fitting is assured for every person. If you would like to bring your valuable item, don't worry, you may ask your rafting guide to bring it for you and they will keep your valuable item on water-resistant protective bag. At the finish point, the staff there will display your pictures during your rafting trips, which is taken per boat that you use, if you would like to buy your pictures, please ask your river rafting guide. At the end of the journey there are hot showers, clean towels and changing rooms followed by a hot gourmet buffet feast at their private restaurant overlooking majestic mountains and rice fields. 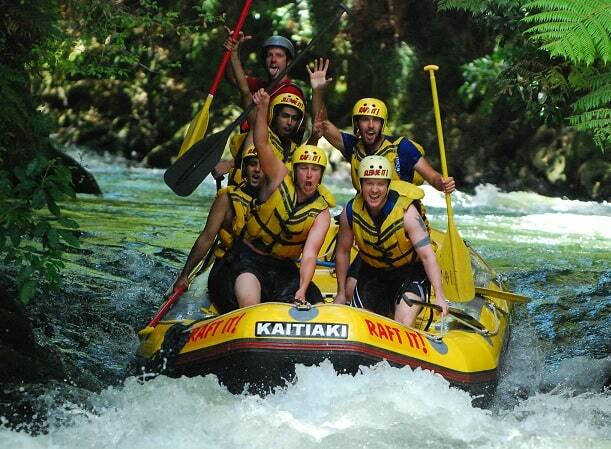 You can book this rafting tour at the reception of your hotel or at a touroperator office. The tour is often combined with a visit to the Elephant Safari Park or a bike ride. "We enjoyed a great day from the moment we were picked up from our hotel to our return. The road trip take a couple of hours, depending on the traffic, then on arrival in the Ubud area it is time to put on your life jackets and helmets then walk down a few steps to the river bank (50 or so however some are a little larger than standard). With four to a raft and the essential rudder man you are away down the river. The trip is easy yet fast enough for fun and when passing other rafts there is always the chance to splash each other. Near the end of the ride you will travel down a 4 metre drop that appears much scarier than it really is but brings screams from some of the more vocal young travelers. Finally you climb back out of the river valley to a quick shower and a hearty lunch that is provided before the journey back to your resort. ". Settled on the banks of Bali�s Petanu River, guests who consider this resort will come to fully understand the concept of tranquil living. The Anahata Villas & Spa Resort thrives on catering to their guests individual needs by offering complete spa packages and yoga courses, as well as a wide variety of activities such as horseback riding, hiking, and private barbecues. Each of the 12 villas on the property has its own private plunge pool for those who don�t feel like taking a dip in the Petanu. Guests looking to escape the peace and tranquility can hop aboard a shuttle if they so choose. Making a booking at Anahata Villas & Spa Resort is easy with our secure online form. 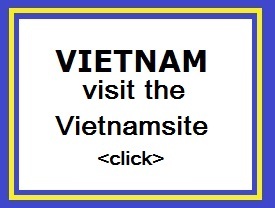 Just enter your dates and click.